Est. in 1995 by Tony Vines, we are Alloa's 1st & largest local pet sHOP. 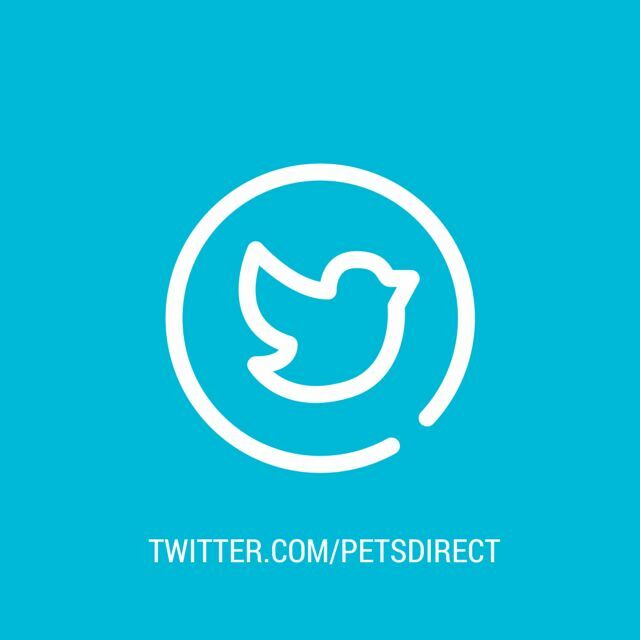 pet products at the best prices. rabbits, hamsters, caged birds and more. at The Trade Centre in Alloa, next door on the right to A1 Autos. Park up, take your time & browse. There's ample parking! Look forward to seeing you soon, Tony. PET SHOP PRICES YOU'LL LOVE! We are within easy access of Stirling, Falkirk & Clackmannanshire. Very accessible by public transport, bus & rail links. And just a few miles and a short drive from the M9. between Kwik-Fit & Alloa Foot ball Ground. and give a 10% discount to all holders for all non-food purchases.